I adore photography. I really do. 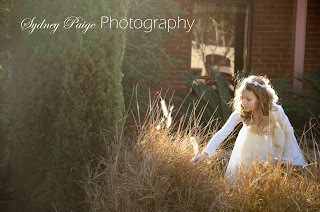 Not only do I capture moments for others – but I believe I capture them for myself as well. At the wedding this past weekend (pictures to come soon), I found this gem. 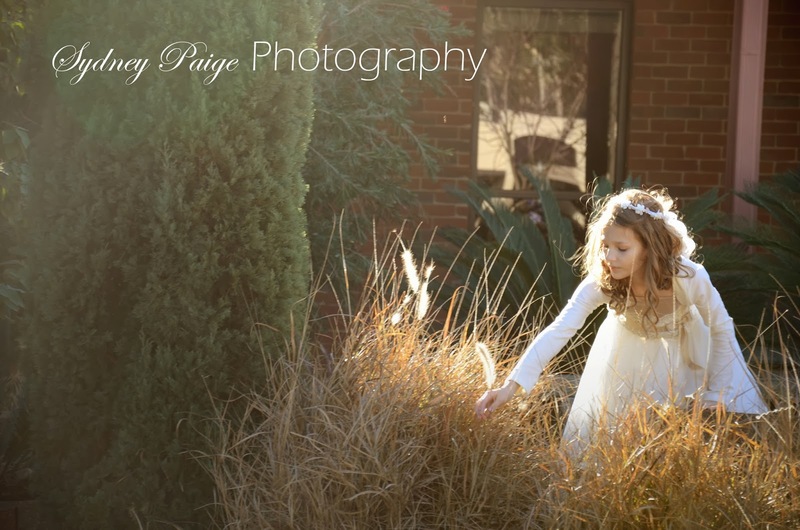 I remember thinking the flower girl looked angelic with the light behind her. And so I snapped a photo. Thus came this I am entitling ‘Moments’. What do you think?